We’re the first to admit that we’re not shy about loading up on tech acronyms. Today, the reader receives a particularly hefty dose of the alphabet as we discuss the mobile standards GSM, CDMA and LTE. If nothing else, remember this: yesterday’s cellular technology focused on voice services. Today, it’s all about data and yes, voice IS now data. Rather than delve into loose and imprecise terms like “2G,” “3G” and “4G,” we’ll talk about the technologies behind these numbered letters since 2G or 3G or 4G can mean different things to different cellular providers or mobile network operators (MNOs)—another term for wireless carriers favored by geeky tech writers such as yours truly. As we’ve mentioned before, consider each “G” as a stop on a long journey toward faster and higher performance mobile communication. The next destination on the technological itinerary is 5G, promising even faster speeds, lower latencies and true integration between cellular and Wi-Fi access points. First, let’s define each of these standards before comparing what they are and what they do. Widely found in Europe and across the globe, GSM is the cellular technology most often used when compared to TDMA and CDMA. GSM is based on time division multiple access (TDMA)—which permits up to eight users to share the same RF (radio frequency) by separating the signal into various time slots—and is considered “2G” network technology. 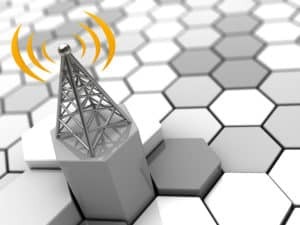 Although many cellular technologies are based on TDMA, GSM adds frequency hopping spread spectrum (FHSS) and wideband transmission capabilities to minimize interference and maximize network capacity. A different kind of spread spectrum is used with CDMA, which we’ll address below. 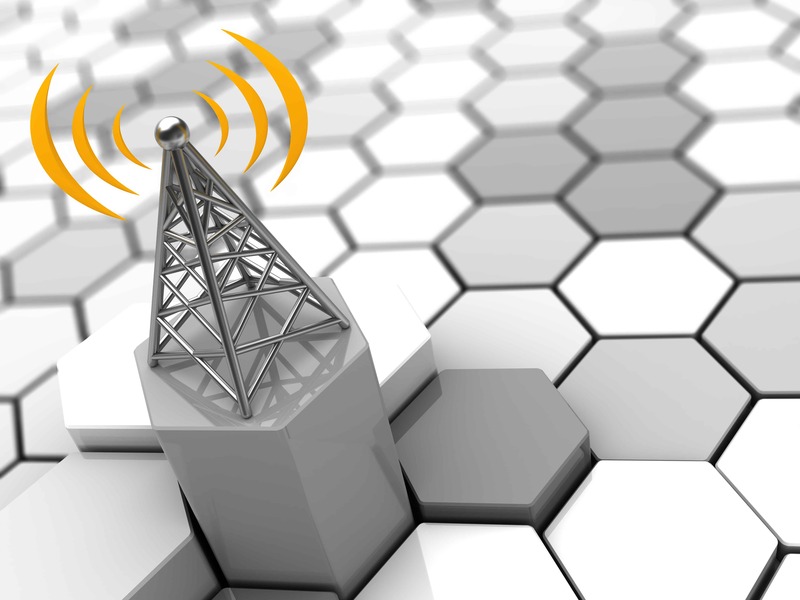 One of the profound differences between 2G and 3G networks is that 2G was developed primarily for voice traffic and is a circuit-switched network. On the other hand, 3G networks are a hybrid between circuit-switched and data packet-switched networks and are thus better suited for data transmission. By contrast, 4G networks are entirely packet-switched and offer far superior speeds compared to both 2G and 3G. Too, 2G/GSM uses a 200 kHz bandwidth for voice transmission while 3G/CDMA2000 uses a 1.25 MHz bandwidth. This much larger channel also facilitates faster data transmission. Note that GSM’s 3G successor is the Universal Mobile Telecommunications System (UMTS). CDMA is an example of a multiple access network. This means that several transmitters can simultaneously send data across one channel, allowing for multiple users to share frequency bands. CDMA uses direct sequence spread spectrum (DSSS) instead of FHSS to reduce interference and to compensate for any data loss that may occur. The CDMA signal is considered to provide a high level of security. CDMA is not used in 4G networks, nor with LTE or WiMAX. Increased spectral efficiency techniques such as frequency-domain equalization (FDE), e.g., orthogonal frequency-division multiple access (OFDMA), has superseded CDMA in newer cellular technologies. Often referred to as “4G” or LTE Advanced (LTE on steroids, if you will), it’s the latest and greatest in widely available cellular devices. It easily offers 100 Mbps downstream and 30 Mbps up (with 300 Mbps down possible in an idealized environment; LTE Advanced is capable of 1+ Gbps down), speeds many home cable subscribers using DOCSIS would love to have. With scalable bandwidth capacity and greatly reduced latencies, it’s also backwards compatible with legacy GSM and UMTS technology. It supports voice, video, data and messaging using OFDMA and MIMO antenna technology, processes utilized in Wi-Fi IEEE 802.11ac/n standards. Like Wi-Fi, the LTE architecture is based on IP protocol, which means it supports VoIP. Ankit Banerjee of Android Authority summarizes HSPA with LTE with this pithy analogy: “HSPA+ is the tip of the mountain with 3G technology, and LTE is simply the foundation for a new mountain.” That’s a bit harsh, given HSPA advances in recent years toward 4G but there’s no question that most future cellular network buildouts are concentrating on LTE technology with limited spectrum assets being redirected towards LTE. Sounds like something from a Tom Swift novel but rollouts are predicted for 2020. Meanwhile, vendors are already unveiling hardware with advanced capabilities in order to define upcoming 5G standards while at the same time looking to capture market share worth billions of dollars. Fasten your seatbelt; it’s gonna be a bumpy ride as behemoths such as Nokia, Ericsson and Huawei slug it out for industry supremacy.